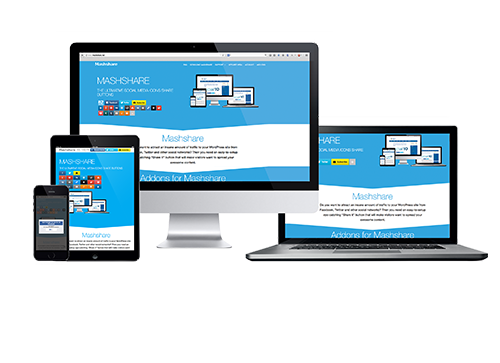 Automatic responsive behavior for Mashshare on mobile devices, smartphones and tablets. Downsizes buttons to pure icons fitting in one line. 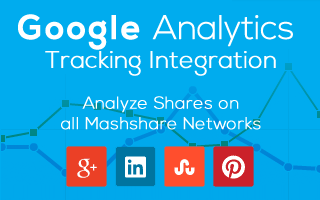 Get full integration of Mashshare into Google Analytics. 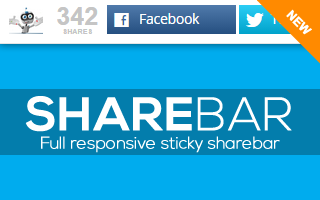 Track and count every single click on all Share Buttons. Who is Sharing With Us? "We have been using Mashshare for a while now and are extremely satisfied with the clean look and wide array of settings, both visually and technically. 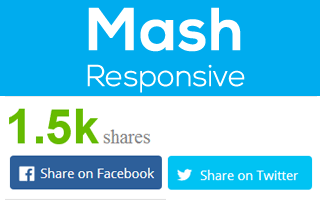 We use almost of the Mashshare add-ons and these are of the same high quality. Definitely recommended!" 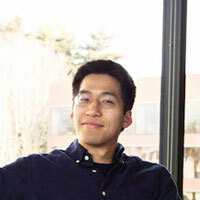 "Just switched to this plugin because I wanted something a bit cleaner for my new responsive blog design. I've used the Add Ons as well. Nice to be able to add it to the bottom of my posts as well as in the body content for longer posts where you want to add the social stuff up the top." 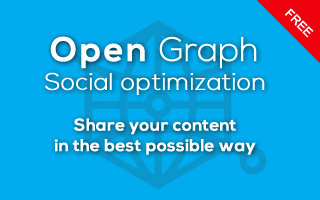 "There's no other sharing plugin that has the depth of options that you get from this one. If you do need help with something, the developer is always quick to respond via the dedicated support forum on the Mashshare website. 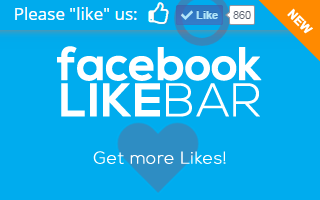 It’s the perfect social sharing plugin!" 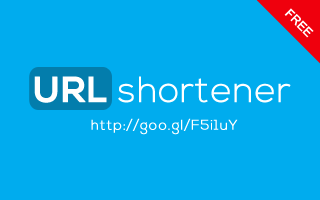 "We’ve tried a whole bunch of other social sharing solutions and never found a system that did everything we wanted until we found Mashshare. It looks and performs flawlessly, and if you ever have any hiccups, the developers are on top of it. Outstanding product and customer service, what more can you ask for?" We have been using Mashshare for a while now and are extremely satisfied with the clean look and wide array of settings, both visually and technically. 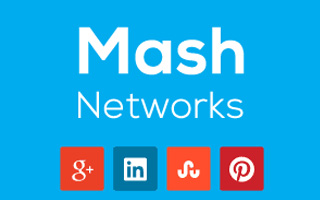 We use almost of the Mashshare add-ons and these are of the same high quality. Definitely recommended! 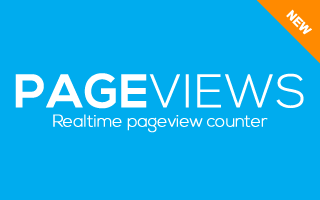 Just switched to this plugin because I wanted something a bit cleaner for my new responsive blog design. I've used the Add Ons as well. 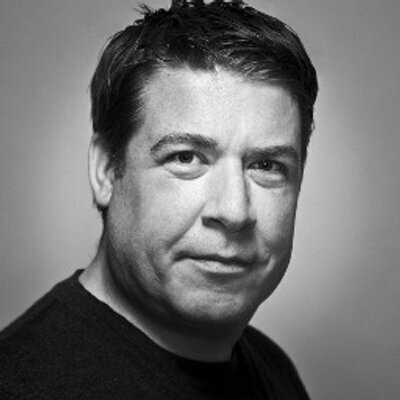 Nice to be able to add it to the bottom of my posts as well as in the body content for longer posts where you want to add the social stuff up the top." "What do you like about MashShare? 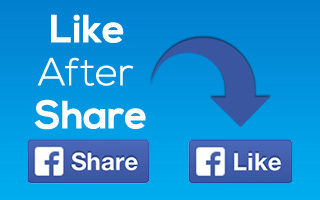 Let us know what you think about MashShare and show it to our friends."